We are a USA based/managed data entry company offering our precise data entry services to our customers around the globe. 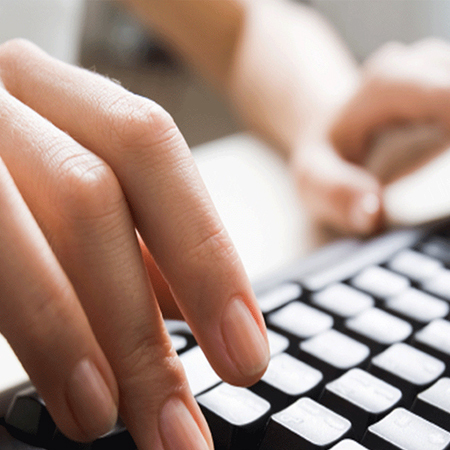 Our data entry experts have vast experience and they offer quality and quantity for every project, we do. We understand how important for you is to outsource a data entry company for your data management for business growth. That's why we meet the industry standards and are our data entry services are available at most competitive prices. We are a USA based/managed data entry company offering our precise data entry services to our customers around the globe. 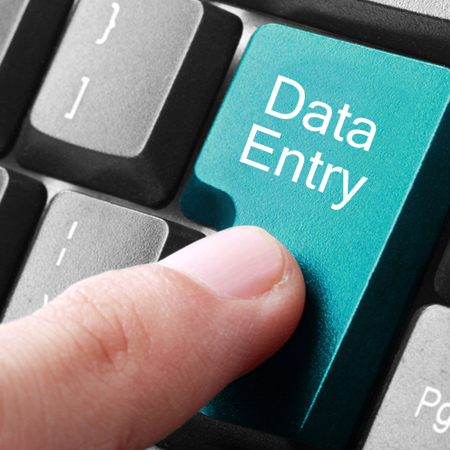 Our data entry experts have vast experience and they offer quality and quantity for every project, we do. 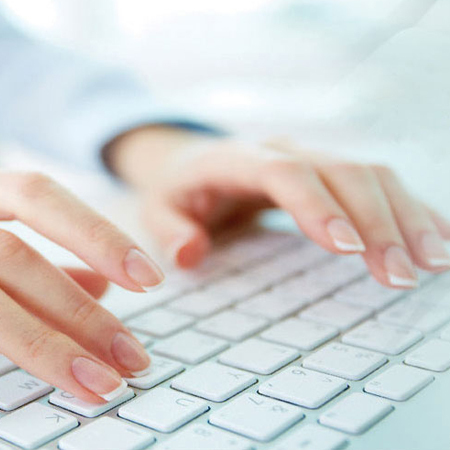 We understand how important for you is to outsource a data entry company for your data management for business growth. That’s why we meet the industry standards and are our data entry services are available at most competitive prices. Worth $100 Trial Free. Limited Offer, Try Now! E Virtual Services pioneered the concept of business outsourcing in early 2006. 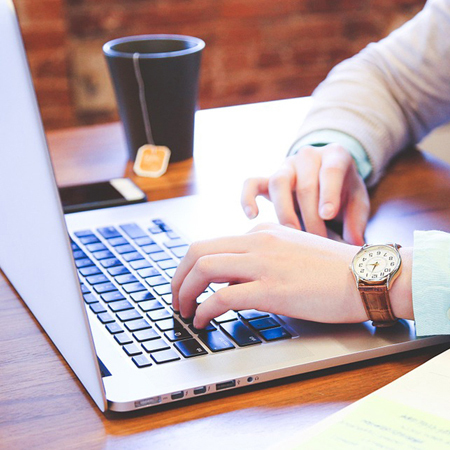 Our main goal was to make the useful benefits of outsourcing available to small and mid-sized businesses, by providing reliable services at an affordable rate. We are a renowned outsourcing company, headquartered in Minnesota, offering reliable outsourcing services to clients. © 2017 Evirtual Affiliates. All rights reserved.